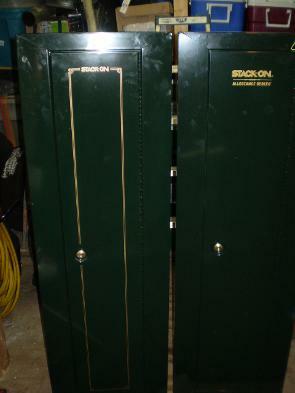 The club would appreciate a $5 donation if you successfully sell or buy Items Listed on this page. 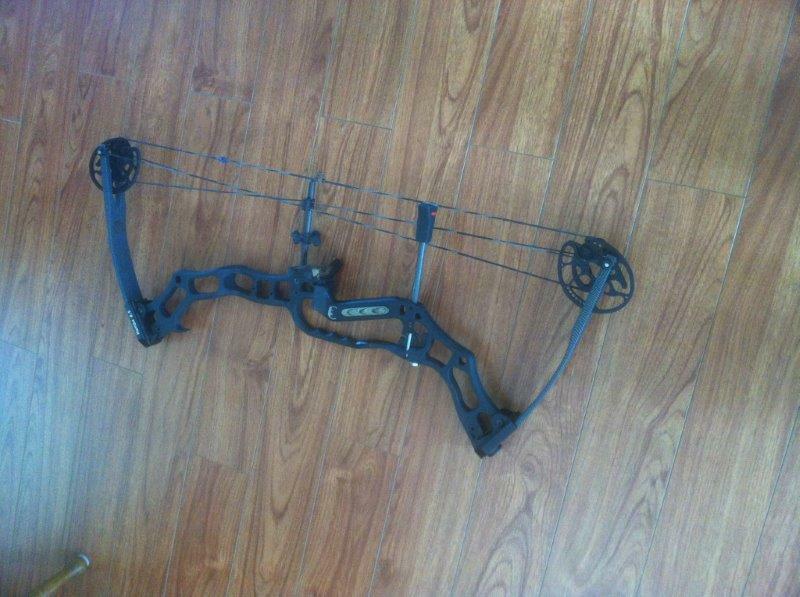 APA Black Mamba 6.5 28" Draw 50-60 lb Whisker Biscuit & D loop - Like New $650. 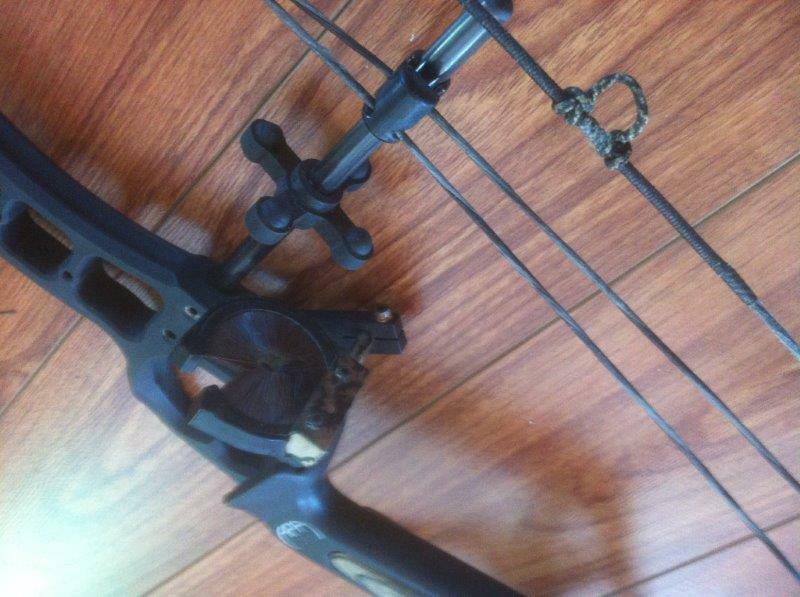 PSE X-Force Pro Series Compound Bow , right handed, well maintained and ready to go. 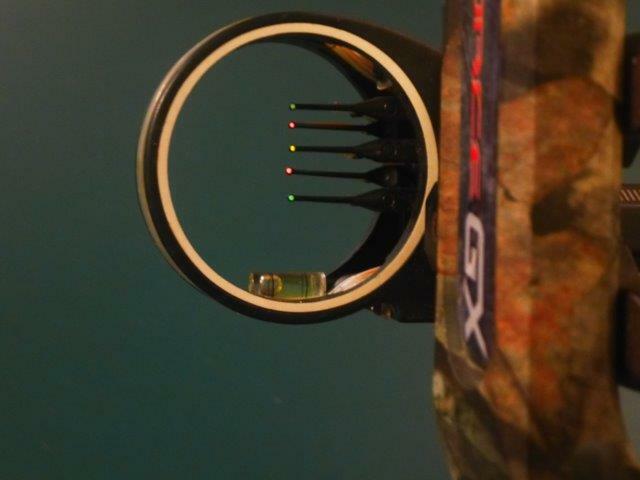 The bow is equipped with a Pro Series Ultra Rest HD and a 5 pin TruGlo sight. 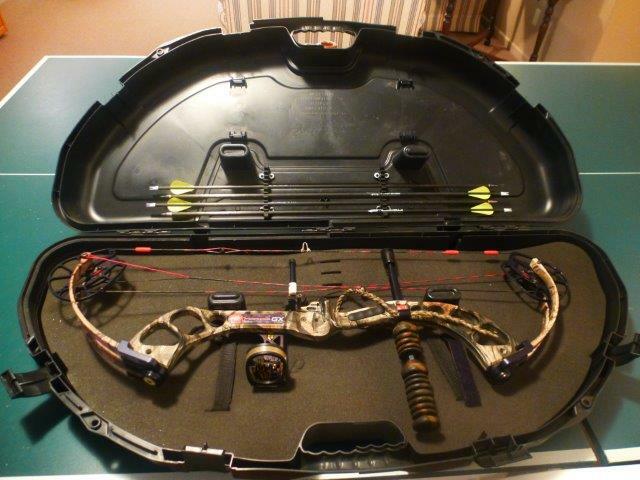 A Plano plastic case and 4 arrows are included in the selling price.